Vigorous climbing vine. 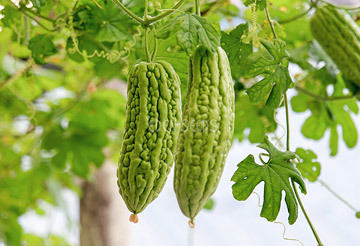 Gourd eaten when very young. 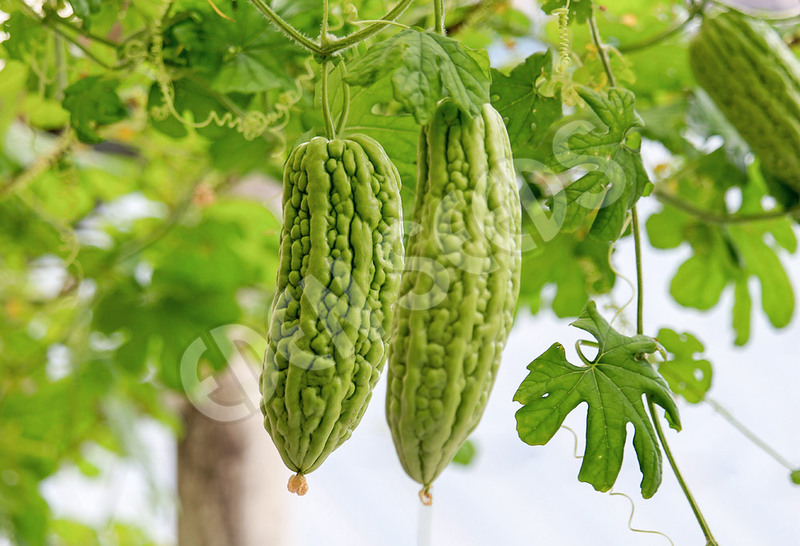 Popular in curries in India and Sri-Lanka, young shoots also eaten. Some medicinal properties as they contain a substance similar to insulin. Sow after frost.